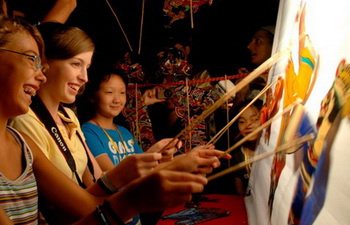 The theme tours are selected and made elaborated based on our massive survey on our previous successful tours for travelers who take their interest and love to some special aspects for the Xian City. 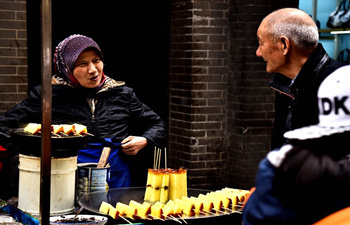 There is county tour, food tour, local experience tours to explore Xian in-depth for your reference, of course, we are also glad to supply tailor made theme tours for you according your private requirements. 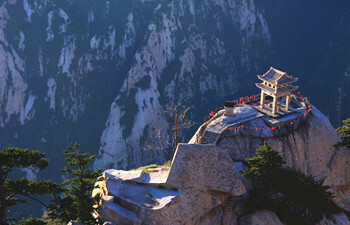 The one day country tour to Huxian county you will see the tranquil country life of local peasants. And the peasant paintings will show you the cultural life of local peasants. The garden-fresh lunch in local family will refresh your taste cell. 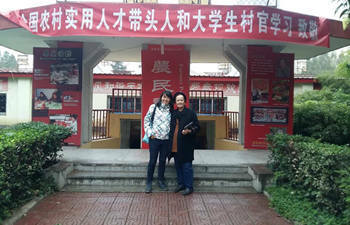 Upon arrival in Xian, met by guide and driver and be escorted to hotel. The rest day is free for you. Everyone on the tour will be given a local seasonal fruit or dry fruit bag as a welcome gift and start the tour tomorrow. Upon arrival in Xian, our driver and will greet you at Xian airport by holding a welcome board with your name. Then you will be escorted to hotel in downtown Xian. You will have a good refresh and start the tour on the next day. Upon arrival in Xian, our guide will greet you at Xian airport by holding a welcome board with your name. Then you will be escorted back to hotel in downtown Xian. The rest day is free for you. The tour starts from next day.